RSC Dingoes – Not Just Ordinary Women – footsteps…….. The sports of rugby as I use to know as rugger had its beginning in Malaya as far back as 1890’s and the first inter club match was played in 1902 between Singapore Cricket Club and Selangor Club and Malaysian Rugby Union was founded in 1921. As far as I know rugby was played by men and that’s why people says that “Rugby is game of the ruffians played by gentlemen” while soccer “Game of gentlemen played by ruffians”. Sorry soccer players. Not me who came up with that connotation. Development in the sports has now have women too, play rugby. It was then just touch rugby because its more gentle but then they move up to the normal rubgy sports with scrums, tackling and touch downs like those played by their counterpart, the guys. 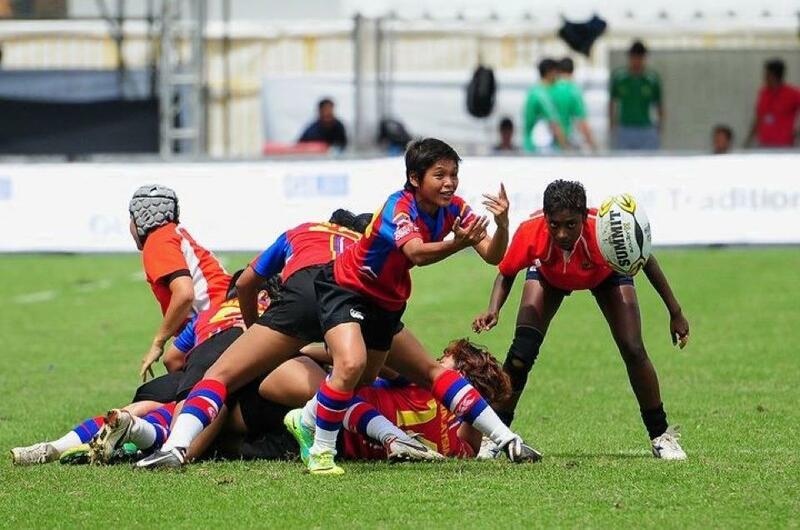 Women rugby is growing in Malaysia and there has been matches involving women too. 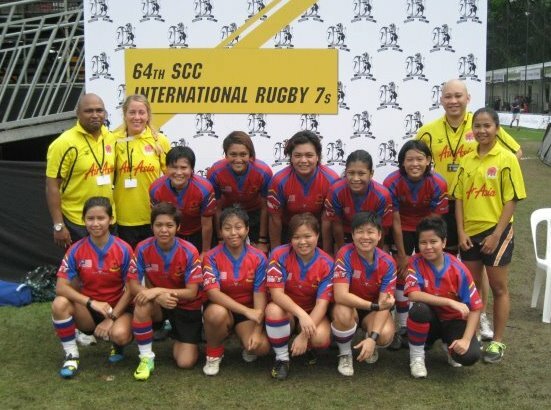 I make a google search and found a few results involving women rugby in Malaysia. They might be a thrashing team in the beginning but they are closing up the scoreline which show improvement is taking place in terms of performance. However women rugby in Malaysia can still be considered at its infancy stage and still growing with a few women rugby clubs emerging and especially concentrated in the Klang valley. The first side played in a rugby match in 2009 as mentioned in Wikipedia. Not to mention girls playing touch rugby, there are only three clubs actively playing the full version of rugby. One in Klang valley, one in Sabah and another in Sarawak. In Klang valley there is a women rugby club actively training at Selangor Club ground in Bukit Kiara. These are a group women of grit and determination putting away their lipsticks and heels and into their jerseys, shorts and boots running and making their way with rugger balls on the Selangor Club field as part of the Royal Selangor Club’s Rugby Section. These ladies most of the time found it difficult to make ends meet to fulfil their passion for the sports and most of the time have to dig deep into their own purse to enter competitions as far as Singapore and Thailand since there is not much competition of Internatioanal class for them in the country. These girls call themselves the RSC Dingoes. 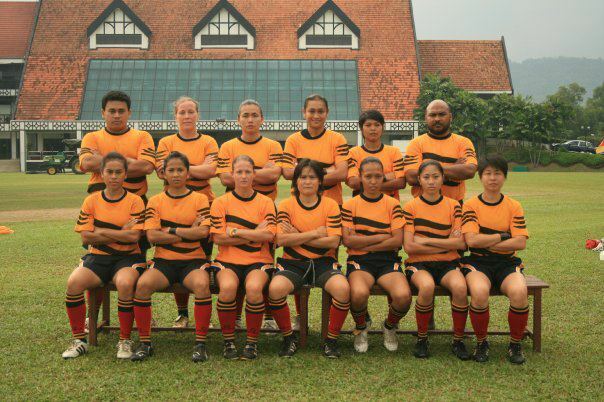 Most of their players had been making their cut as regular players for the Malaysian Women Rugby side in local and international tournaments. They hve their Facebook HERE. 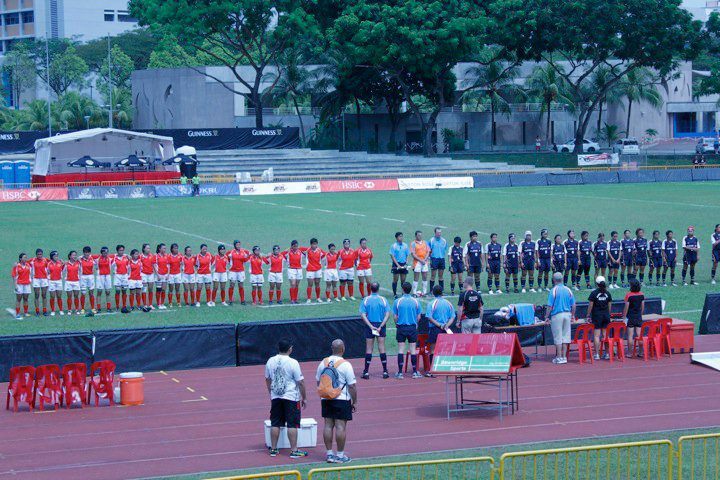 To date the club has already booked a place in the Asia Club Touch Championship 2012, whereby 40 countries will be taking part. The tournament will be held from 8.6.2012 -10.6.2012, at Danga Bay Johor. Below is the list of clubs qualified for the International tournament. MEN OPEN; 1. Seksyen Seven 2. Olie Tigers. WOMEN OPEN; 1. RSC Dingoes 2. Scorpion SWiT Putrajaya. 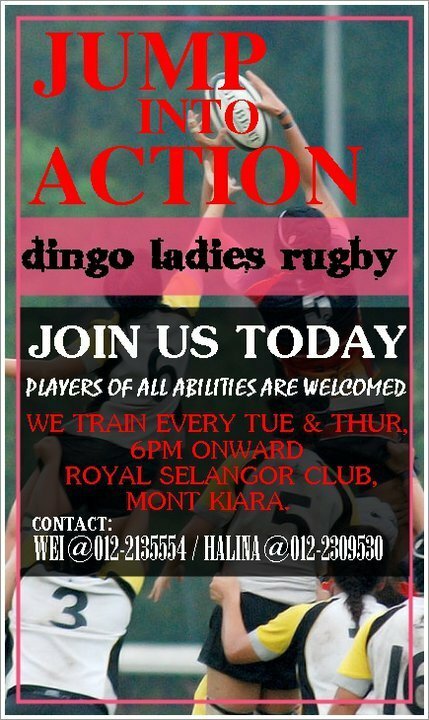 The Dingoes is hoping to get sponsors for their team in order to further develop the future of women rugby in Malaysia. They have laid out plans to run through 2012 to enter local and international matches. The girls are really in need for international exposures to further develop. If these girls are exposed early at international competitions, they have the exact idea of what is on their track and the experience will be passed down to future women rugby players and team. To develop we cannot wait until the morale and image of our women falls down the abyss because its difficult to climb back up. We can’t build world champions overnight. To realise their dreams making women rugby another popular sports in the country, these women needs sponsorships to send the team to international competitions. These ladies has been sacrificing their time, energy and money and sometime work leave just to make their dreams works and uplifting the image of sports in the country.